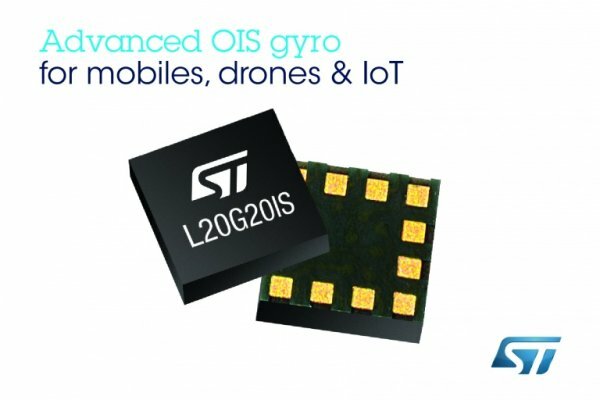 STMelectronics introduces a super tiny two-axis gyroscope (L20G20IS), a Micro-Electro-Mechanical system (MEMS) designed for the optical image stabilization for Smartphones with less energy consumption compared to its predecessor (L2G2IS). A gyroscope, or gyro for short, adds an additional dimension to the information supplied from the accelerometer by tracking rotation or twist. An accelerometer measures linear acceleration of movement, while a gyro on the other hand measures the angular rotational velocity. The gyro and the accelerometer work together to detect the rotation of phone and other features like tilting of phone while playing racing games, enhancing the overall gaming experience or in this case, achieving optical image stabilization. The L20G20IS ultra-compact square gyro uses 25% less surface to shrink camera module size, simplify circuit design and allowing development of thinner devices. The gyro fixes the thin substrates deformations resulted by smartphone moves to ensure consistent measurements for image stabilization. 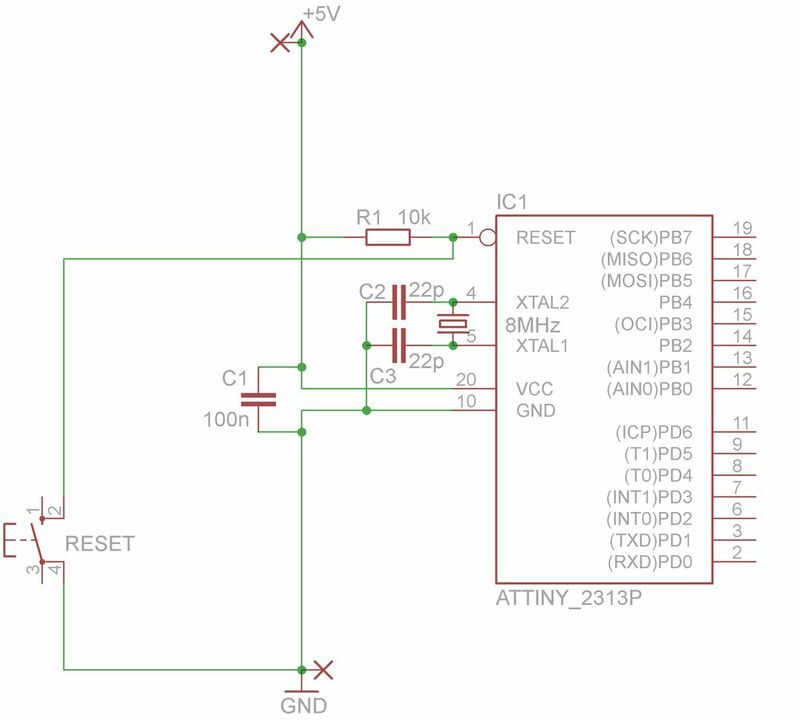 Also L20G20IS includes a sensing element and an IC interface capable of providing the measured angular rate to the application through an SPI digital interface. It is compatible with single- or dual-camera modules and is available now in the 12-lead 2mm x 2mm LGA package. 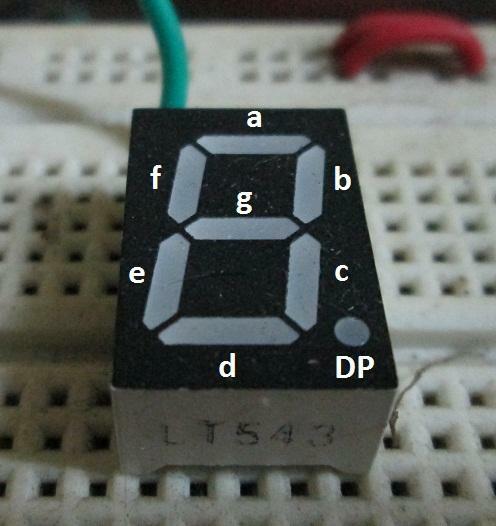 Zero-rate level: This value indicates “the deviation of an actual output signal from the ideal output signal if no acceleration is present”, or more clearly the output value that will be generated when there is no movement on the device. This is very important for the phone, it needs to know when it is not moving to be able to stabilize the images with the appropriate values. Smaller but more efficient gyroscope! The L20G20IS boots 30% faster (in less than 70ms) consuming just 1.4mA (50% less of current than usually). Although, the temperature can affect the sensitivity and the zero-rate level of the gyro, producing wrong measurements for image stabilization by the phone. However, the L20G20IS device has a integrated temperature sensor to guarantee sharper images to the users even with long exposure times.